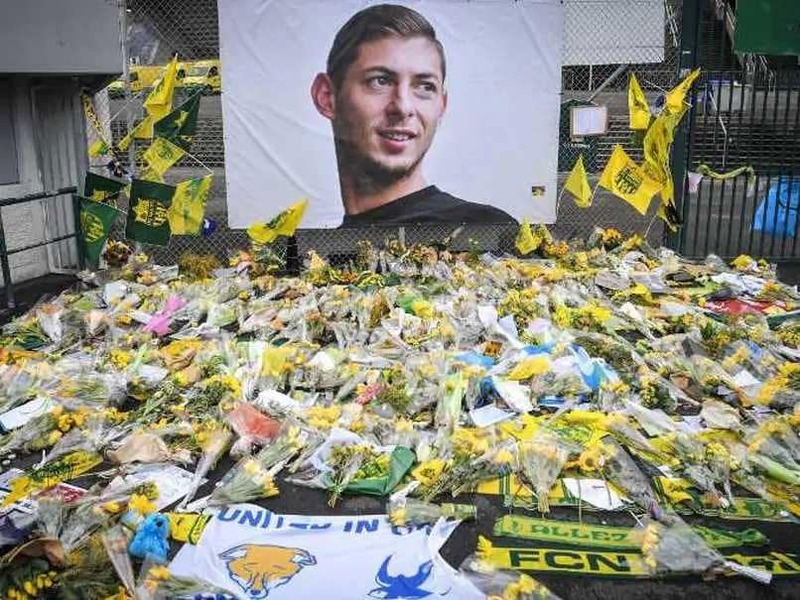 Emiliano Sala's body was recovered but pilot David Ibbotson is still missing. 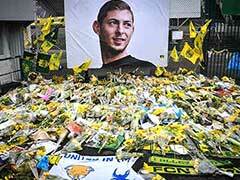 Argentine footballer Emiliano Sala died of "head and trunk injuries", an inquest in England heard Monday as it began to examine his death in a plane crash in the sea. 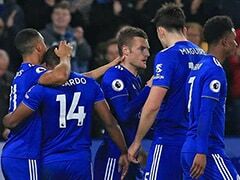 Sala, 28, had signed for Premier League side Cardiff City and was flying to his new team from his old club Nantes in France when his plane went missing over the Channel on January 21. The wreckage was located on the seabed. 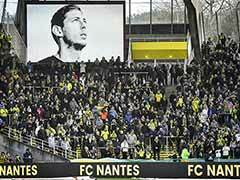 The striker's body was recovered but pilot David Ibbotson is still missing. The plane remains under the sea.